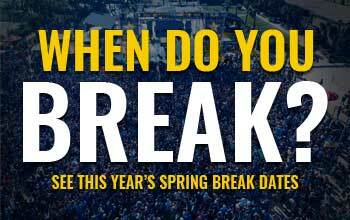 Home » Celebrities » Featured » Spring Break 2017: NGHTMRE Confirmed to Perform at Spinnaker! 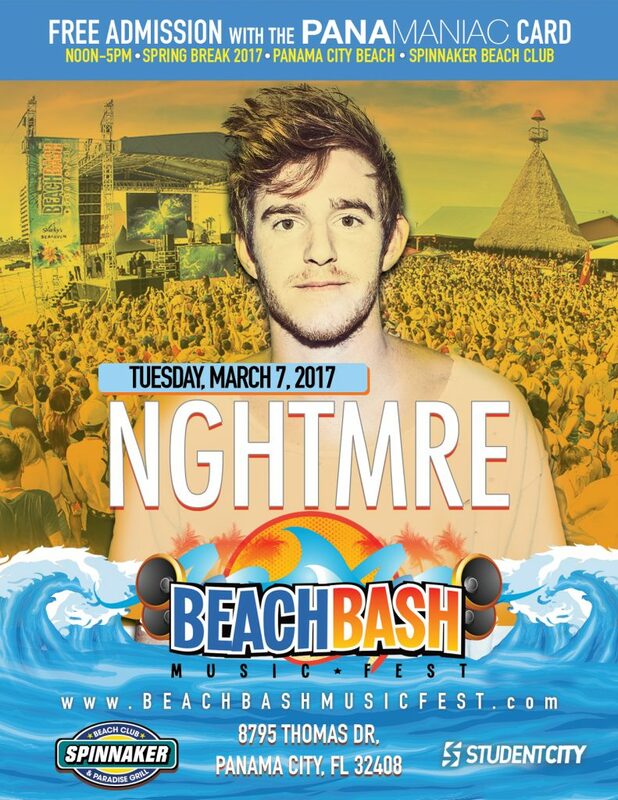 Spring Break 2017: NGHTMRE Confirmed to Perform at Spinnaker! NGHTMRE, is an American DJ and trap producer based in Los Angeles and has been officially confirmed as a Beach Bash Music Fest performer for March 7 at Spinnaker Beach Club.